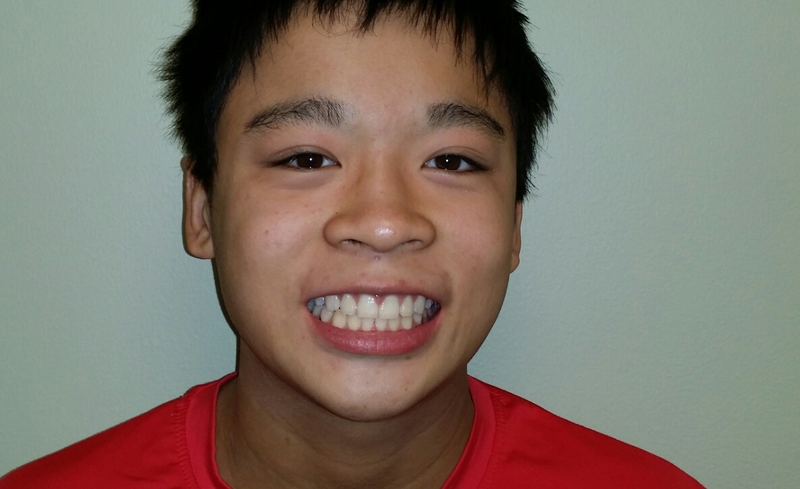 He had an uneven smile line, a medium overbite, and a large overjet before his treatment. Now he is flaunting his smile! She had two congenitally missing lateral incisors (front teeth) and a "gaping smile." Ceramic crowns were used to close her gap and align her teeth. Now she is proud of her beautiful smile! 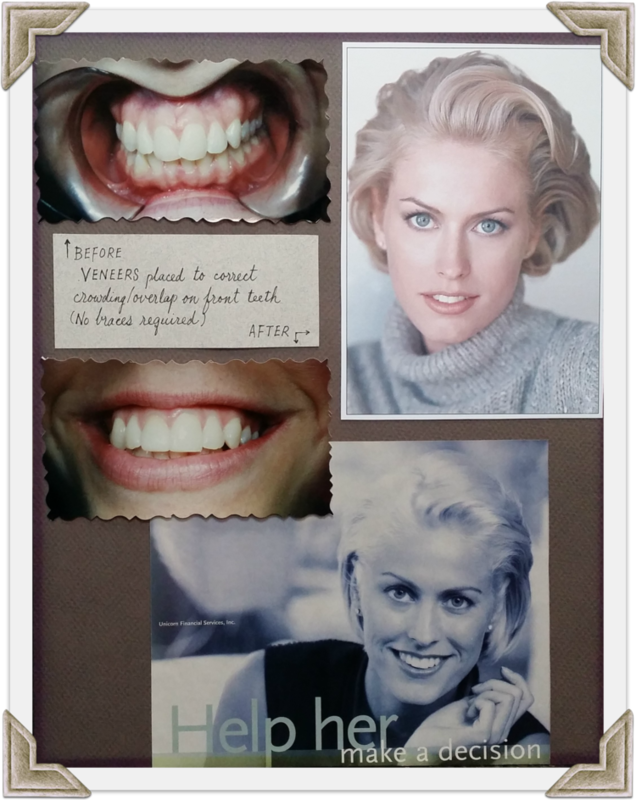 She had tetracycline staining on her upper teeth before they were replaced with 8 veneers. Her smile is now so much brighter! 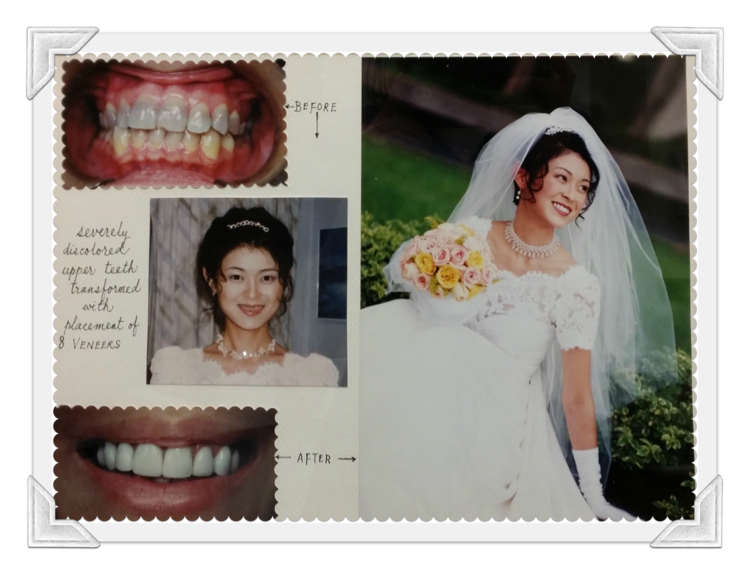 She was self-conscious about her smile because of her crowded front teeth, but didn't want to wear traditional braces due to her part-time career in modeling. 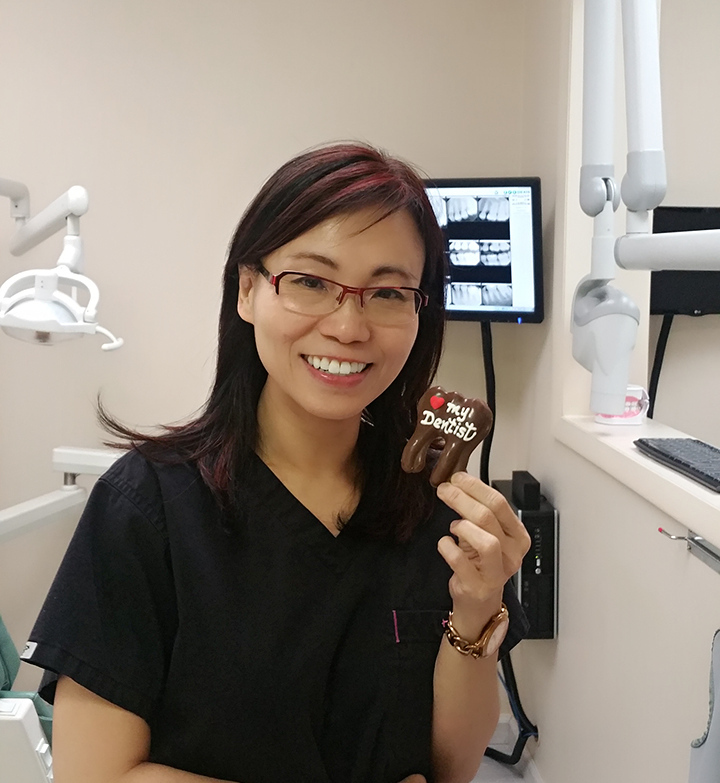 We chose veneers for her treatment, and she now has a beautiful, perfect smile! We are located at 829 East Schaumburg Road in Schaumburg, IL, 60194. Find us on the map below!